Super Eagles new boy Olamilekan Adeleye has terminated his contract with NPFL side FC Ifeanyiubah after he did not receive any salary for several months. 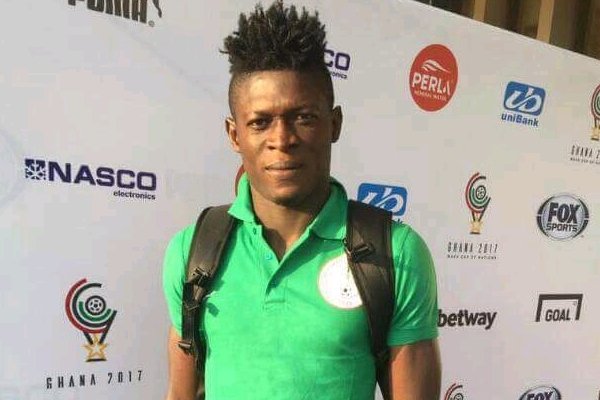 In a formal notice to FC Ifeanyiubah, which was copied FIFA, NFF, LMC as well as FIFPRO, Adeleye’s agents Sporteo declared the defender now a free agent following a breach of contract by the Nnewi club. Several notices by both the player and his agents were not replied to by FC Ifeanyiubah. SCORENigeria has sighted all the correspondences beginning with that of July 19, 2018, where his agents demanded for outstanding salaries totaling 2.8 million Naira. The followup letter of August 6, 2018, was a final warning for the salaries to be paid up after which the letter of September 5, which terminated the player’s contract after invoking the FIFA law concerning failure for a club to meet up with their financial obligations.